The Deck Store will have a Full Display! Find us at Booths 538, 539, 540. 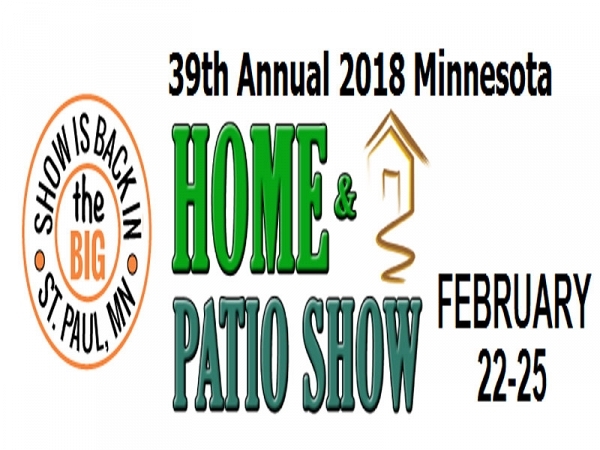 39th Annual Home & Patio Show. advice, prepare for your own projects. You’ll love all the new ideas for your home!